First posted 13 October, 2010. 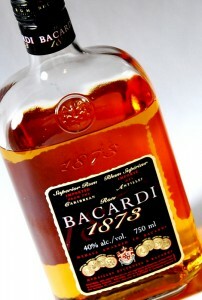 The best selling and most commonly quoted spiced rum in the world. 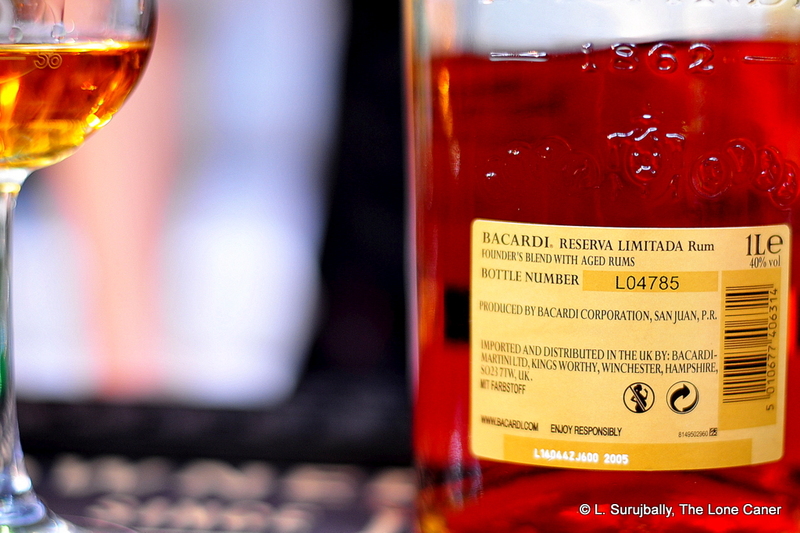 It’s the standard by which all other spiced rums are measured not because of its excellence, precisely, but because of its overall “okay-ness”. It’s okay everywhere while being truly outstanding at little. 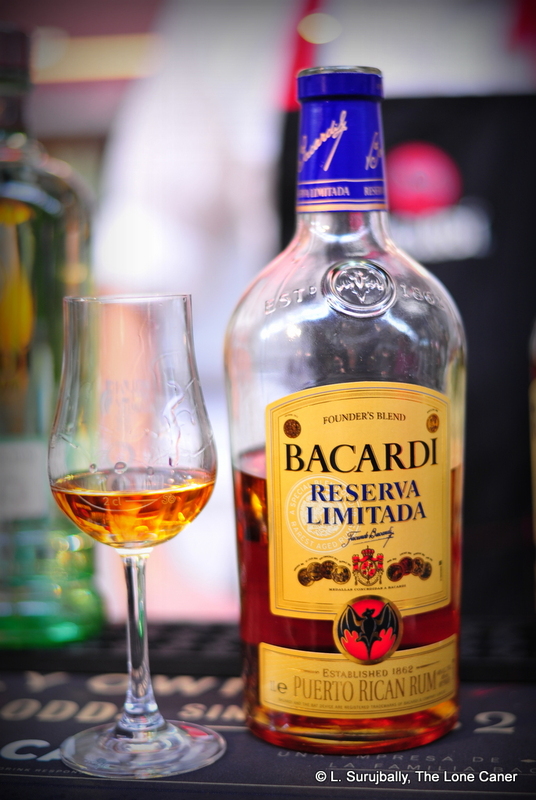 It’s sweetness and spice are part of the appeal. The fact that this is a low end mixer should not dissuade you from giving it a shot (no pun intended) if you’re in the mood for a reasonably low-priced little something. 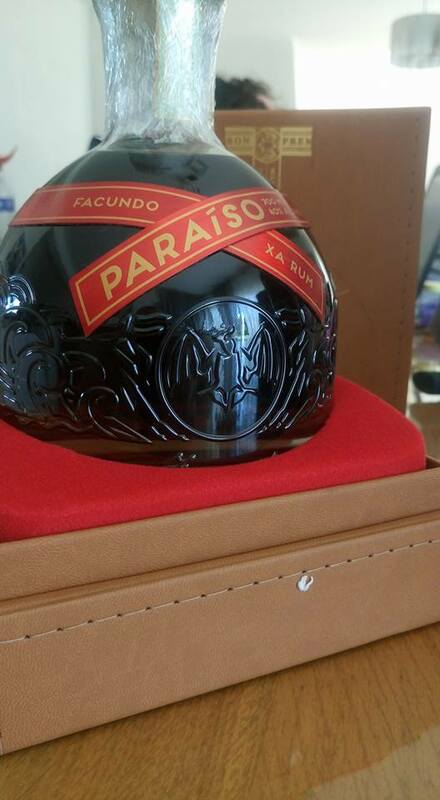 It’s about on the same level as the cheaper Bacardis (Gold, and Black), but it is spiced and therefore somewhat sweeter than normal, and also not meant to be taken seriously as a sipper. 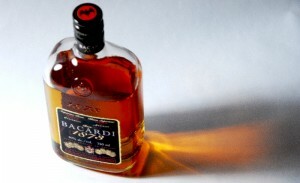 Yet many aficionados with a less exclusive turn of taste are quite ardent supporters of The Captain’s spiced variant. 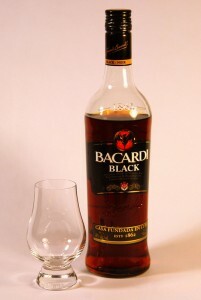 As I’ve noted in my review of Captain Morgan’s Private Stock, Seagram used to make the rum, but sold the rights to Diageo in the mid-eighties, and currently it is the world’s best selling spiced rum. The name is nothing more than a marketing ploy, since it enhances the connection to swashbuckling, seafaring pirate days of yore, but beyond that, there isn’t anything else (note that the TV advertising campaign I have seen in Calgary also plays on the whole bit about being like a pirate in breaking the rules and thinking outside the box to achieve success…an interesting bit of moral relativism given Morgan’s history and actions). 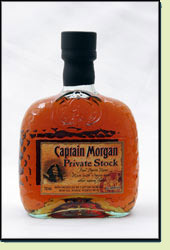 Captain Morgan is a tawny gold colour, and displays a medium light body in the glass. 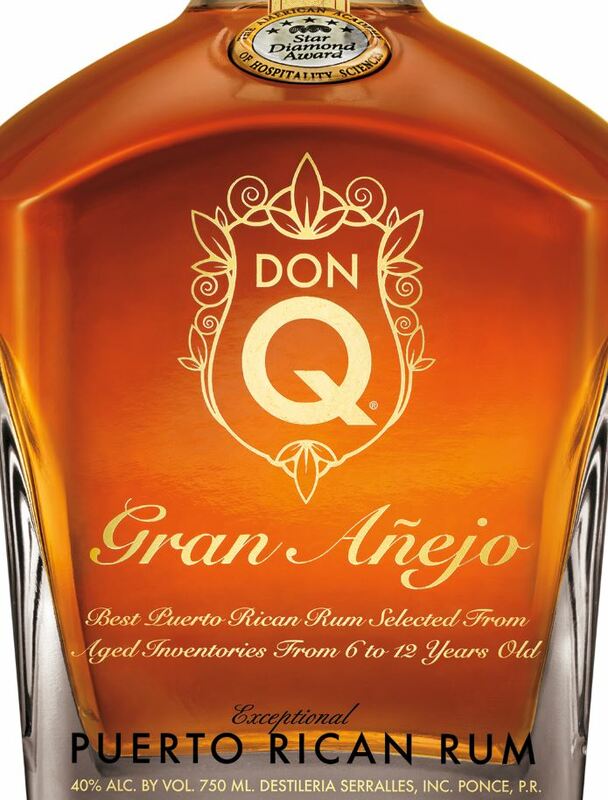 The nose is heavy with rum and vanilla, and a bit of caramel thrown in. I can’t say I detected anything beyond that, because the scent is so overwhelming. 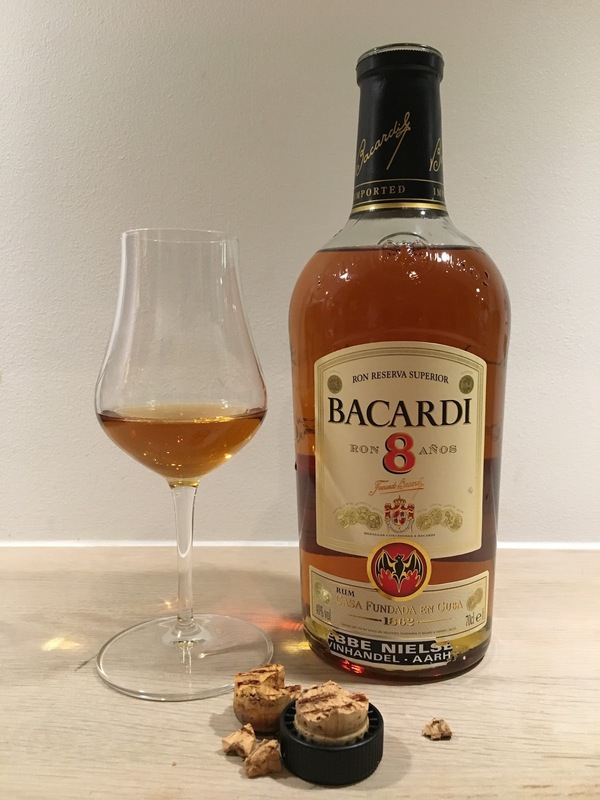 Yet the youth of the rum is evident in the sharpness at the back of the throat (it’s been matured for two years or less in charred white oak barrels), so there’s not much point in trying the rum to sip (unless you’re a slight nutcase like me and want to try it that way nevertheless). The finish is pretty good, though, a tad sharp, though not nearly as much as the nose suggested it would have. 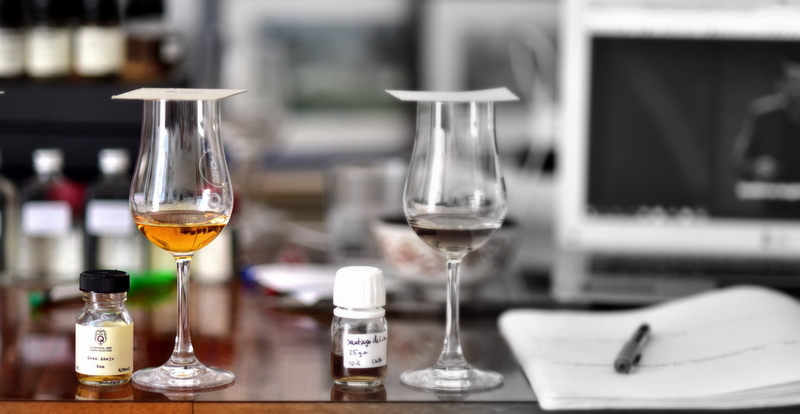 Last flavours of vanilla and nutmeg. For my money, I suppose it’s okay. It’s a versatile ingredient in mixed drinks, but just too sweet to really appeal to me — and for all those who have read my reviews about liking sugar in my rums, this must sound strange, but there is something as too much and this is a case in point. Perhaps adding just a smidgen of coke to mitigate the burn is the way to approach it. 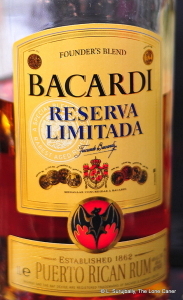 However, like Bacardi, the Captain is available just about everywhere, and as a result, if you drop thirty bucks on a bottle when getting something in a hurry, well, you’ll certainly get what you pay for plus maybe a bit extra. Your friends and guests sure as hell aren’t going to refuse it, and, if offered at a party, neither would I.